Adopt a methodical approach to exact patterns, analyse market and get business insights for incremental gains. Ability to find, exact, separate, change, dissect and mix information with various tools. Distinguishing of imperative data that can enhance the nature of decision making. 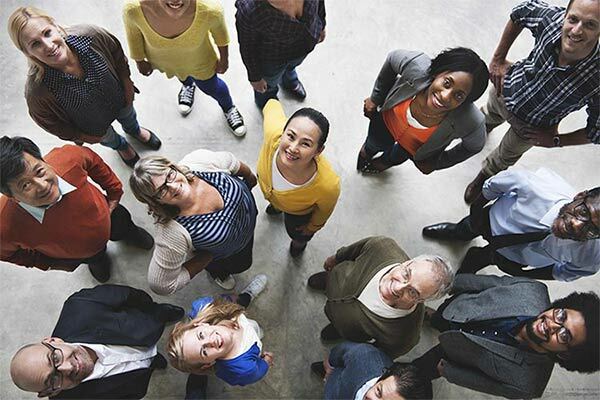 Ability to mitigate risks by optimizing complex decisions about unplanned events more quickly. Get the capacity to moderate risks by upgrading complex choices about impromptu events all the more rapidly. Gather recognizable proof of the reasons for failures and problems faced by the business in real time. Generation of offers to customers based on their purchasing habits. Generation of offers to clients in light of their buying propensities. Swing the dedication of the customer and increment of his faithfulness. Re-evaluation of your risk portfolio quickly. Customization of the overall user experience. 60 per cent of each work day is taken by the data scientists to discover and deal with the information that they have. Data science solutions can give you opportune reports on daily basis. Half of the senior officials of many companies have stated that access to precise information is regularly a very difficult thing to do. An appropriate Data Science support can deliver to you the right data required for any particular endeavour within minutes saving you the time and money. Things such as securing the right contact information of clients by auditing numerous frameworks can spare you good number of minutes and dollars spent in incorrect correspondences. 43 per cent of organizations are not happy with the capacity of their instruments to channel superfluous information. Data Science solutions eliminate this issue to almost zero. A proper Data Science implementation can help you overcome this obstacle easily. The data is currently stored in silos in most of the enterprises. 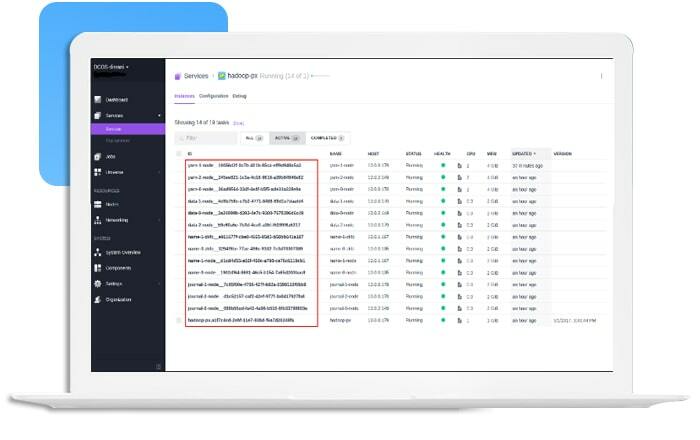 You can find the entire set of useful information such as the marketing related data, web analytics, mobile analytics, social media analytics, CRM frameworks, A/B testing instruments, email advertising frameworks, and numerous different things on your silo itself. 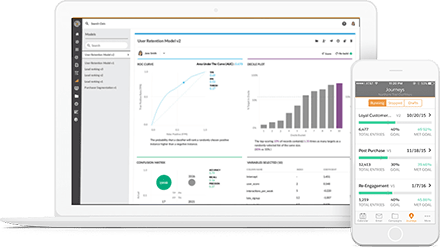 With our engineered Data Science support services you can easily apply predictive models to continuous value-based information that will help you screen administered and unsupervised procedures to distinguish false exercises and take precaution activities. 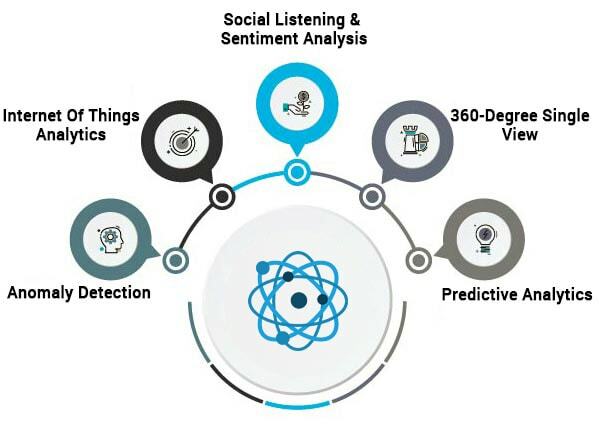 Our Data Science application support services enable you to stream information from associated gadgets and process them for esteem included operational examination thereby optimizing supply chains and the administration of advantages. Our experts know how to perform assumption analysis of surveys and remarks about items and administrations on different online networking stages. Therefore giving you an edge over your competitors. Assemble single perspective view of X (client, worker, provider, and accomplice) to comprehend, portion and oversee data in a more powerful manner to enhance commitment and fulfilment. We prepare outline custom proposal motor that decreases dimensionality and applies community oriented separating to perceive designs from authentic, past practices and outsider APIs to make forecasts about future business openings. 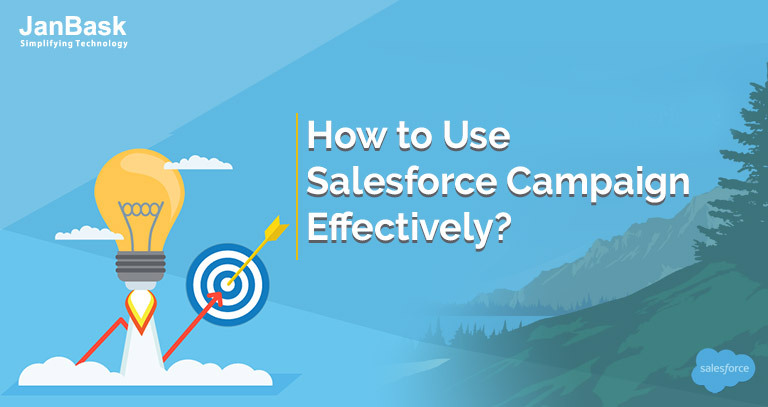 How to Use Salesforce Campaign Effectively? 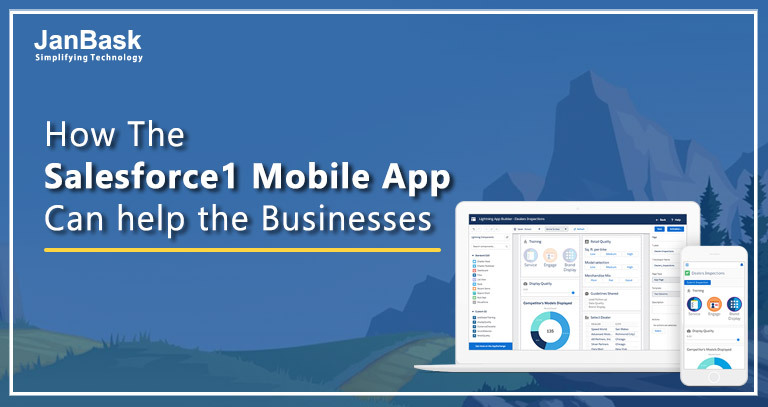 How Salesforce Can Be Advantageous for Small Businesses? I and my team were struggling to cut costs from our IT funding but did not know how to do it. We hired JanBask for IT consultancy and they did not only helped our IT budget but gave us inputs that reduced our overall cost. 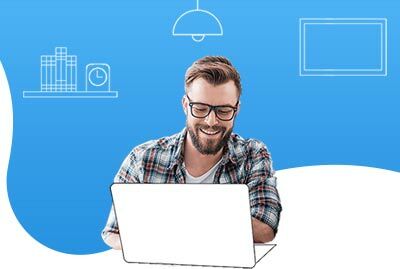 I had invested a huge amount of money in purchasing some Salesforce features for my business enterprise, but to my utter shock, they were not helping me. I had then hired JanBask for Salesforce implementation and man! I could see my entire business transformed! The best team of professionals that I have ever worked with. They come, they work and they go. Such high work ethics and commitment is very rarely seen these days. Very pleased with their services and would like to re-hire them for one of my other project too.